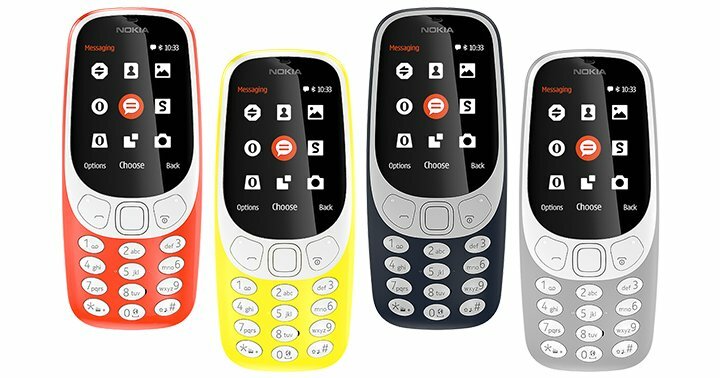 Nokia 3310 comes with an improved design, custom designed the user interface and a 2.4-inch polarized QGVA display. There’s also a 2-megapixel rear camera with LED flash and 16MB of inbuilt storage with up to 32GB microSD support. Nokia 3310 model is that it supports only 2G connectivity. The new Nokia 3310 comes bundled with Opera Mini for basic web browsing, but the stand out feature is its battery life. Nokia 3310 has a stand by time of 31 days, and the company claims that the device can offer a talk time of 22 hours. This is boundless battery life in today’s day and age! And, to make things nostalgic, the Nokia 3310 comes with a modern Snake game.